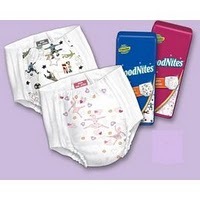 Request a free sample of Huggies GoodNites Kids’ Underwear here. You’ll need to fill out a short survey with questions about your child before submitting. Allow 4-6 weeks for delivery.